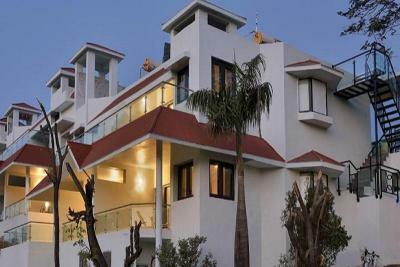 Book Aranya Village Hill Resort (Under Renovation) in Mount Abu with Class Accommodation. Aranya Village Hill Resort (Under Renovation) in Mount Abu, is a superb hotel. In Mount Abu, Aranya Village Hill Resort (Under Renovation) offers online booking and comfortable living. Contact Aranya Village Hill Resort (Under Renovation) in Mount Abu for tariffs. 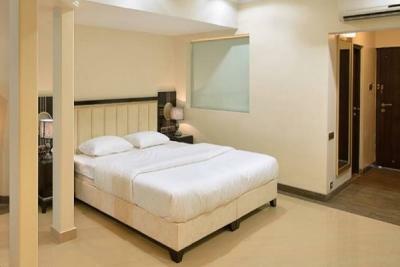 Aranya Village Hill Resort Well-maintained rooms and first-rate amenities ensure a cosy stay. Comfort at its best is offered by the hotel overlooking city lights. Dry Cleaning and Laundry Service are the services additionally extended by Aranya Village Hill Resort, Mount Abu. The business centres at the hotel are well laden with technology and would serve the business travellers well. 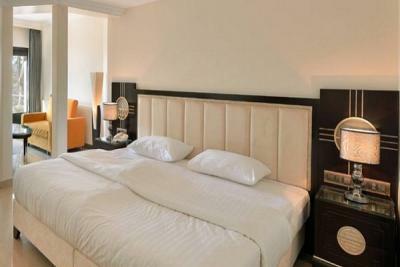 The hotel provides a Meeting / conference room, ensuring that you don't have to travel long distances to hold meetings. 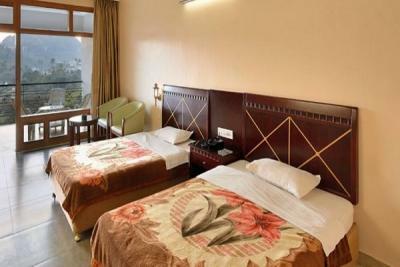 The hotel is conveniently situated at a distance of 1.16 km from the closest bus stop which is Mount Abu Bus Stand. The hotel's neighborhood has about 20 restaurants within 2 km range.